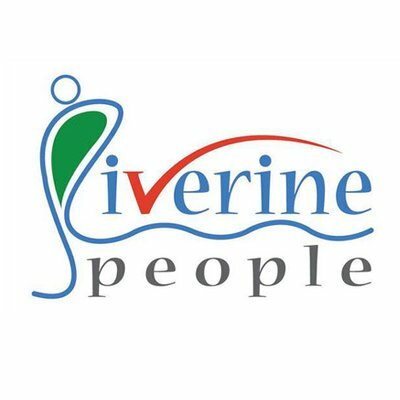 Riverine People is a leading youth based civil society initiative promoting citizen stewardship of national and international rivers, estuaries and other inshore wetlands in Bangladesh since 2010. Its prime focus is building knowledge-based river-leadership in river movement; it was initiated by the spirit or youth- a group of fresh graduates and young professional who are personally committed and sensitive to riverine cause. Riverine People's one of apex approaches to conservation and campaign including youth work, citizen science, and building trans-boundary consensus for river basin management. It is the pioneer and co-coordinator of World Rivers Day in Bangladesh. It has local units operating in all the eight divisions and top universities. One of its signature youth works programs includes a nationwideRiver Olympiad which engages thousands of graduation level students each year. To pursue policy changes, Riverine People facilitates multi-stakeholder consultation as part of its diverse advocacy programs based on evidence produced by citizen science projects. Riverine People have been conducting small scale research and water quality testing projects. Riverine People engage and organize river communities to protect, manage, preserve and explore the potentials of their river; it has more than 25 river committees so far. 'Academic documentation' introduced by Riverine People has created a new knowledge line of river campaign and advocacy.